Pour the cider in a large sauce pan. Add cardamom, mandarin segments, cloves, cinnamon stick, lemon juice and ginger slices (if using). Stir it and bring it to a boil. Reduce the heat to low and let it simmer for 5 minutes. Turn off the heat and add rum. Stir and serve while hot. 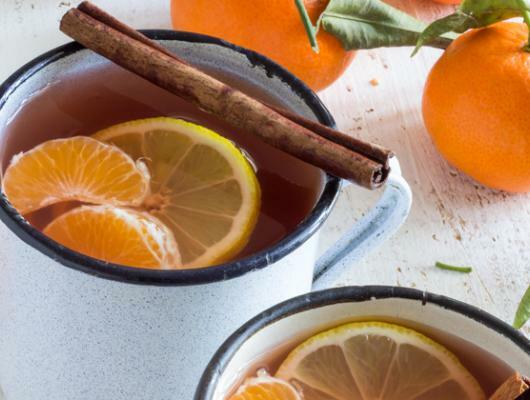 The post Mulled Mixed Fruit Cider with Mandarins appeared first on HappyFoods Tube. 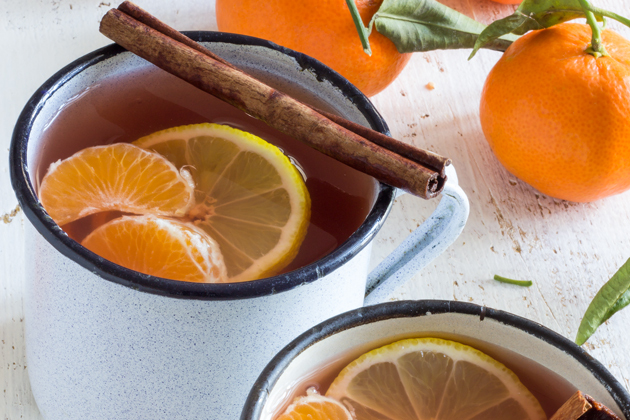 Indulge yourself in a cup of mulled mixed fruit cider with mandarins! This warm drink made with mixed fruit cider and rum is perfect for cold days!